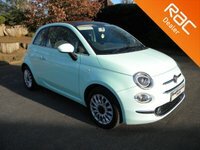 Rear Parking Sensors, Low Tax! 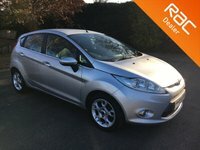 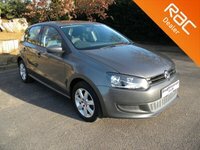 Bluetooth, USB, Alloy Wheels, ULEZ Compliant! 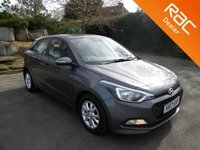 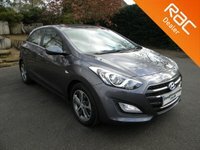 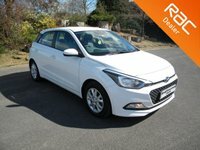 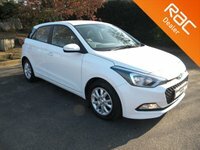 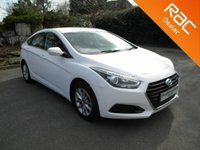 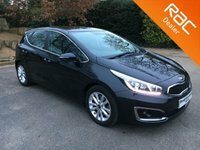 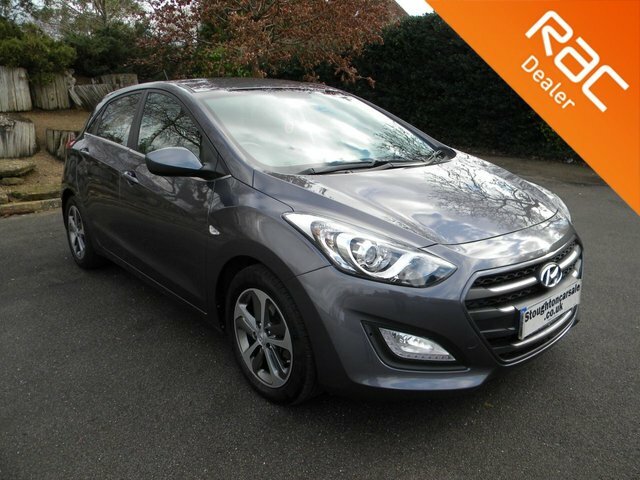 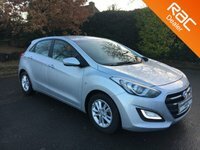 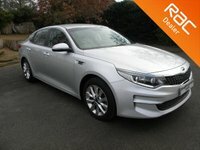 2016 16 HYUNDAI I30 1.6 CRDI SE BLUE DRIVE 5d AUTO 109 BHP Rear Parking Sensors, Low Tax! 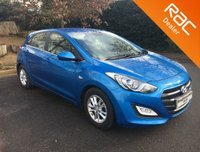 Bluetooth, USB, Alloy Wheels, ULEZ Compliant!